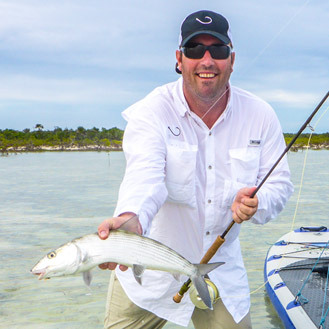 Captain Jamie Ralph, 2010 SKA Angler of the Year, has been a licensed captain for over 10 years. 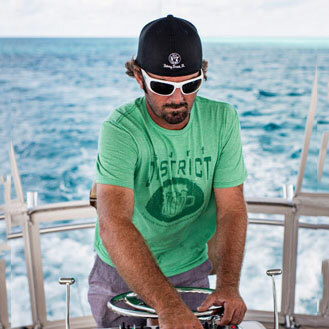 A Florida native that grew up on the water, Jamie has fished commercially and competitively for kingfish, sailfish, marlin, swordfish, wahoo, mahi-mahi, and tuna for 13-15 years. Austin has been a consummate sportsman, whether tracking deer or turkey on his Kentucky farm, stalking trout in Colorado or drilling down on blue marlin. Following in his grandfather's footsteps, Austin keeps the family dream alive as owner of the Old No. 7. Dane Ralph, a Florida native, grew up on the water. 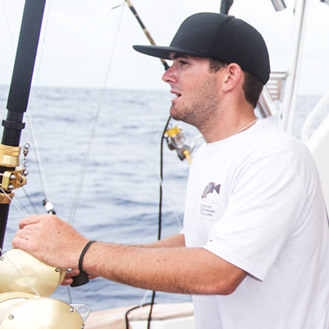 During college at the University of South Florida, Dane made his name known within the Spearfishing community winning many local and statewide tournaments. Now a Freediving instructor and professional fisherman, Dane is always in search hook or spear the next big fish.